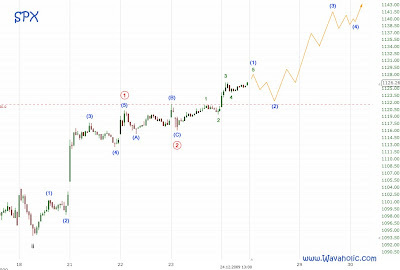 Technical Analysis and Elliott Wave Theory: Afternoon rally? 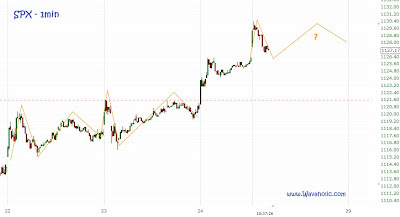 SPX: So far, the morning is similar to Dec 22 and 23. If that continues we should see a rally into the afternoon.